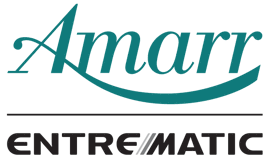 Drake Reed Door Company installs and stands by Amarr garage doors – commercial and residential. 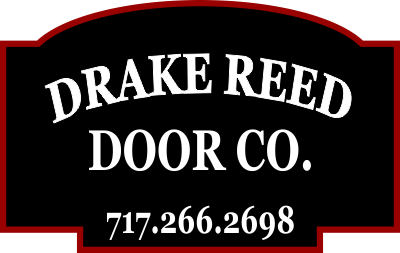 We can special order doors in most any size, color or style. We provide expert installation and service of all garage doors and garage door openers whether we did the installation or not. 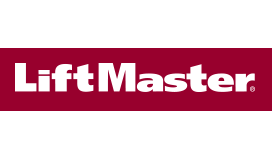 We also recommend the LiftMaster® series of garage door openers. LiftMaster® garage door openers offer a broad selection in performance, features, and durability – more so than any other opener brand.